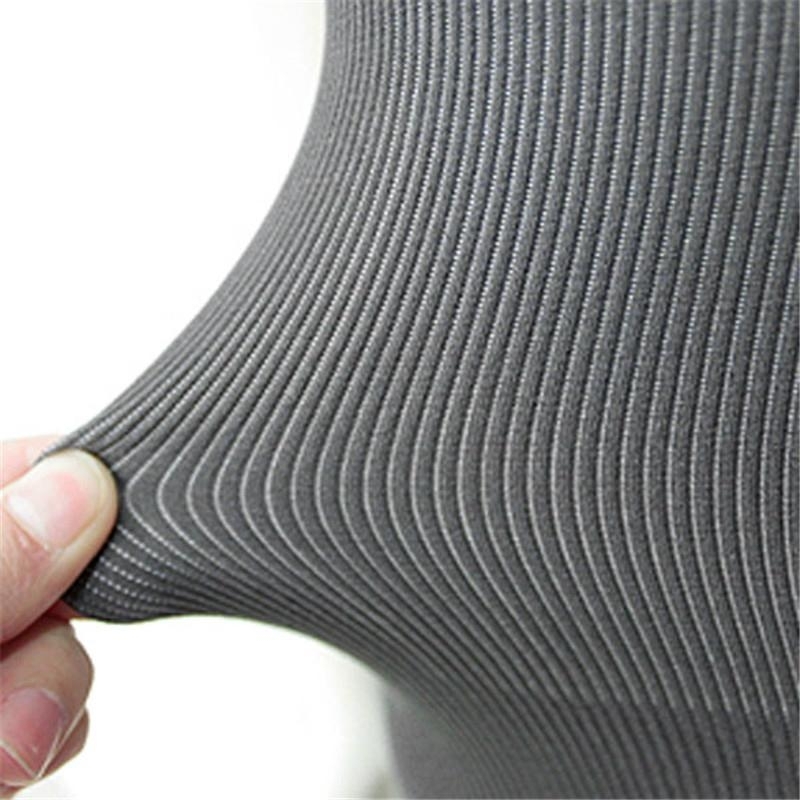 Bamboo fiber body shaping clothing design based on ergonomic principles, to protect, adjust the figure, a fixed concentration of fat, and righting the spine, correct posture. Women`s gold at the ratio of the growth direction and the body fat chest, waist, abdomen, buttocks, legs, you can place pressure on the vertical, horizontal, diagonal cutting three-dimensional integrated way, to give "measurements" fat a moderate uplift forces, tension and pressure in maintaining the function of regulating body temperature, while maintaining the right after the shift of fat to guide the flow, after a long period of wear (8 hours a day), a few months to achieve optimal positioning. ification of the body curve.